If your homemade soups are turning out a bit flat you may need to find a way to make them that much more. These seven tips help do that for you. One of the first is to brown the meat and roast the veggies. Both do the same thing giving caramelization and color to the soup as well extra flavor. Use cheese rinds to those soups calling for a bit of cheese. They still melt but you aren’t going overboard. Also when in doubt, use homemade stock. One way to make any soup better is to brown or sear the meat and roast the vegetables you are planning to add to your soup. Using homemade stock in your soup whenever possible will give you a jump on the flavor-building process. 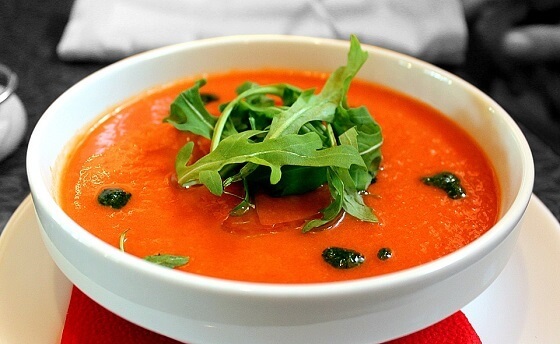 Another quick way to make your soup better is to add fresh herbs right before serving.